Reaching for the chips and chocolate bars can be the easiest thing when you're on a road trip. However, snacking on junk food will only put empty calories in your stomach and greasy smears all over your steering wheel! 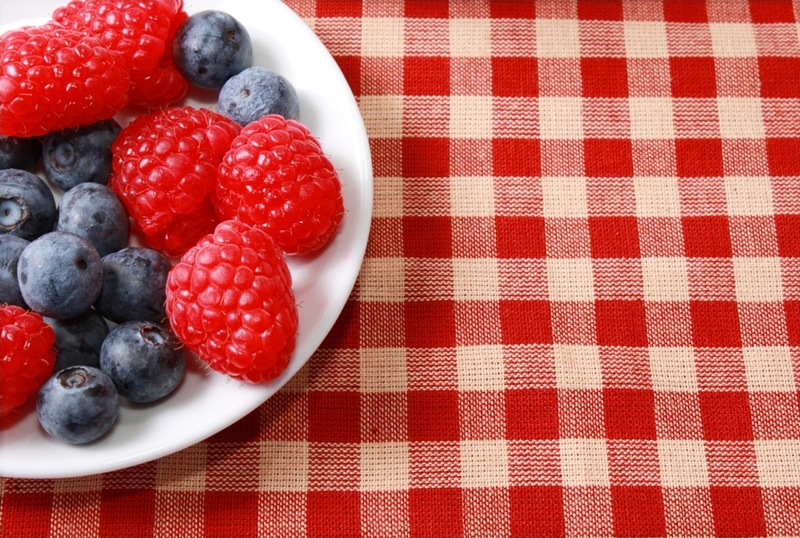 Snack smarter, tidier and healthier with these tasty ideas. Jerky makes a great on-the-go snack. It's mess-free and provides you with a good hit of protein that will keep you fuller for longer. Skip the chips and satisfy your desire for something crunchy with popcorn. Just forget the store-bought stuff – it can be loaded with excess salt and sugar. Popcorn is easy and cheap to make at home. It's a great light snack that is fun for kids, high in fibre and low in calories. Fresh fruits can be a great snack, but not all of them are suitable for a road trip. Eating bananas or apples means you end up with a peel or a core that you might have to wait hours to get rid of! Oranges are even worse – you could end up with juice everywhere. Berries are the best fresh fruit to snack on in the car. There's no peeling necessary and they're conveniently snack-sized, so you can pop them straight in your mouth for minimal mess! Blueberries are a great choice as they're loaded with health benefits such as antioxidants. Berries are the perfect size for road trip snacks. Almonds, sunflower seeds and other nuts and seeds make great snacks. They are packed full of fibre, vitamins, minerals, proteins and healthy fats, so they will take the edge off your hunger. Just be sure to choose pre-shelled and non-salted varieties, as you don't want to get greasy fingerprints and shells all through your car. If you have a sugar craving, bypass the chocolate and grab some oaty biscuits instead. They have enough fibre to make them a substantial snack and the chocolate chips are enough to perk you up and give you a little more energy for driving. Road trip snacks can tide you over, but they won't fill you up. For a proper meal, call in to Mood Food in Kempton, where you can fuel up on food and coffee.